As The final table of the main event of 2016 Aussie Million is set and it will take place on Sunday, we thought that we should provide you the details of players participating in such hugh tournament. ‘Top 7 finalists out of 732 entrants are looking to win this prestigious title and due to the high intensity of the game, it is going to be a very tough competition for sure. 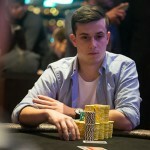 Dylan Honeyman is a pro poker player from Australia and currently lives in Perth. Honeyman is a 25 year old guy and an aggressive player, he believes in that kind of play. His best live cash till date is AU$120,000 back in 2013 Aussie Million. 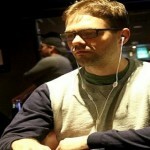 He loves to play high stakes games and has done quite well in previous years. A professional player from Brisbane, Australia is at seat#2 of the 2016 Aussie Million Main event with having 2,390,000 chips. He is just 25 years of age but play real good games. He has made lots of money (In Millions) playing at various poker tournaments including European Poker tour, UKIPT and at World Series of poker. 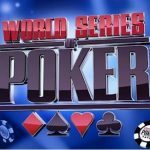 The biggest live cash for Lynskey was world poker tour’s Choctaw casino, where he made US$135,504. He is very exicited to win this premium poker championship. Tony Dunst is a pro poker player from Las Vegas, United States and booked for seat#3 of the 2016 Aussie Million Main event with having 5,990,000 chips. 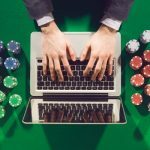 He is one of the leading poker player in the world and has won Millions of dollars (US$1.6 Million) playing and participating at many world class poker festivals. 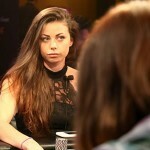 Samantha Abernathy is a 24 years of age woman poker player. She is from Las Vegas, United States. She loves to play the game in real good manner and has done quite well previously. Samantha was a graphical designer in her early career but now plays poker professionally. She will create a history, if she wins at 2016 Aussie Million Main event Final table, because none of the woman player has done it previously. 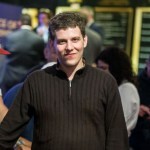 Ari Engel is a pro poker player from Canada. 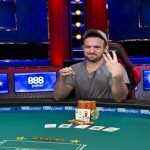 The former world number one player of online poker is a real good player. He can teach lessons to other players. He knows how to beat his opponents and can make the difference. He is a 2014 Pokerstars SCOOP Champion as well. 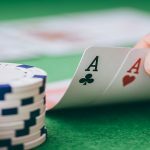 The biggest live cash for the Canadian poker player is US$177,000, whereas as total earning till date for the player is more than $2.2 Million. 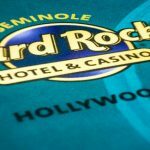 He is also known for his six gold rings winnings at World Series of poker at various poker tournaments throughout The United States. Kitty Kuo is from the Chinese Taipei and got her seat at Seat#6 with having total 1,005,000 chips. She is a very well known woman poker player of Asia. With the lifetime earning crossed to US$900,000, Kitty can be a tough competitor to other finalists. Another Australia poker player John Apostolidis is from Melbourne. 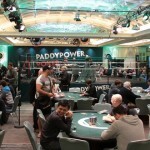 He allotted seat#7 of the in event and has total 960,000 chip counts. He is the only amateur player of total 7 for this year Aussie Million, Final Table Main event.